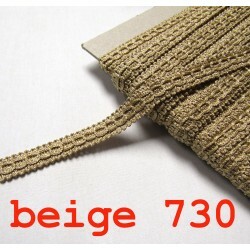 beige - brown There are 15 products. 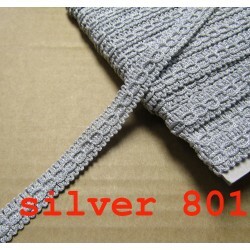 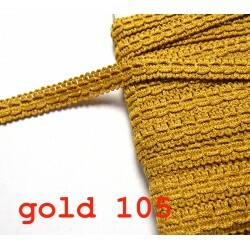 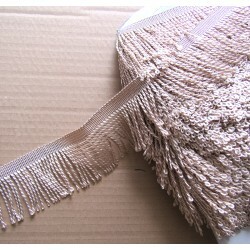 100% polipropylene These fringes are not suitable for washing in a washing machine, do not iron or tumble dry, but to get rid of any creases, You can use steam. 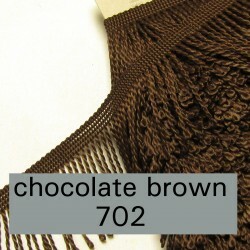 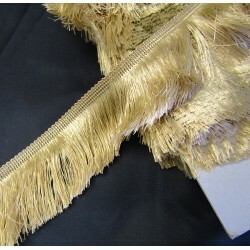 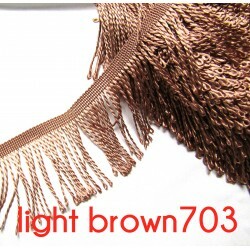 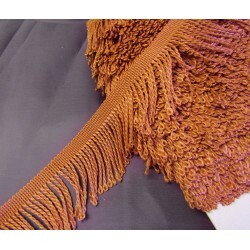 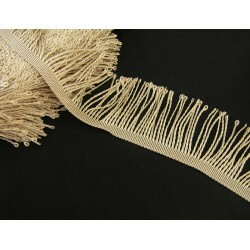 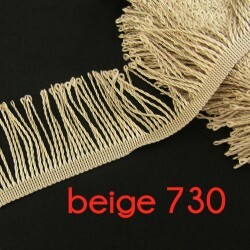 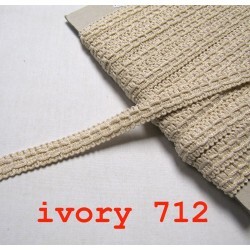 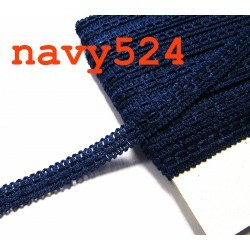 Fringes can be purchased in pieces , but if You order 2 pieces, the trim will be sent in one entire piece.